Debut Album. Signed and numbered limited edition of 250. 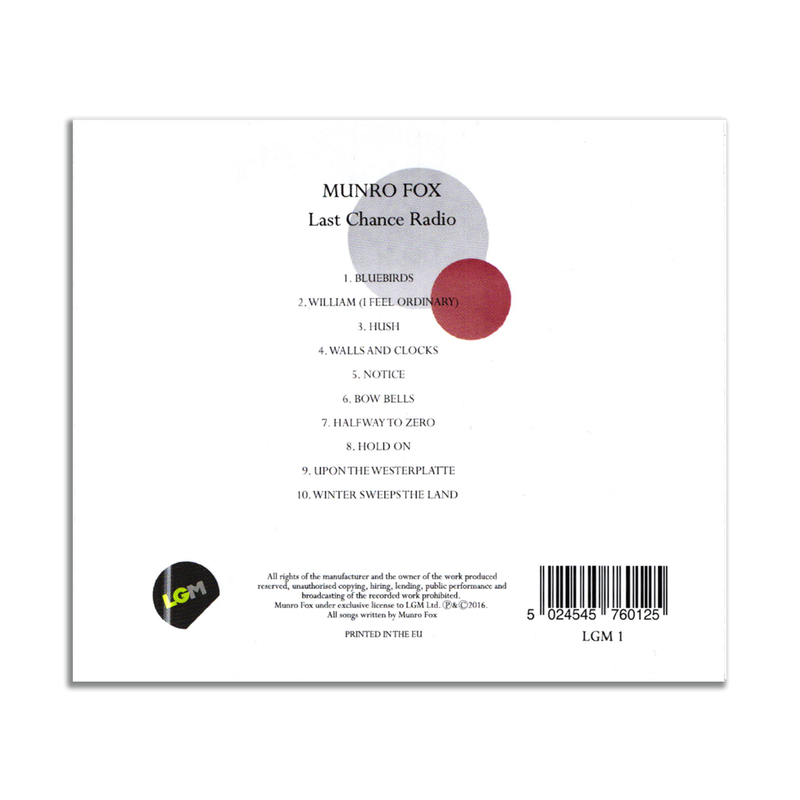 Conceived in Gdansk but recorded in London, Last Chance Radio evokes a lilting sonic world drawing influence from the songs of King Creosote, Low and Wilco, placed within the sonic textures of A Winged Victory for the Sullen and Ólafur Arnalds. 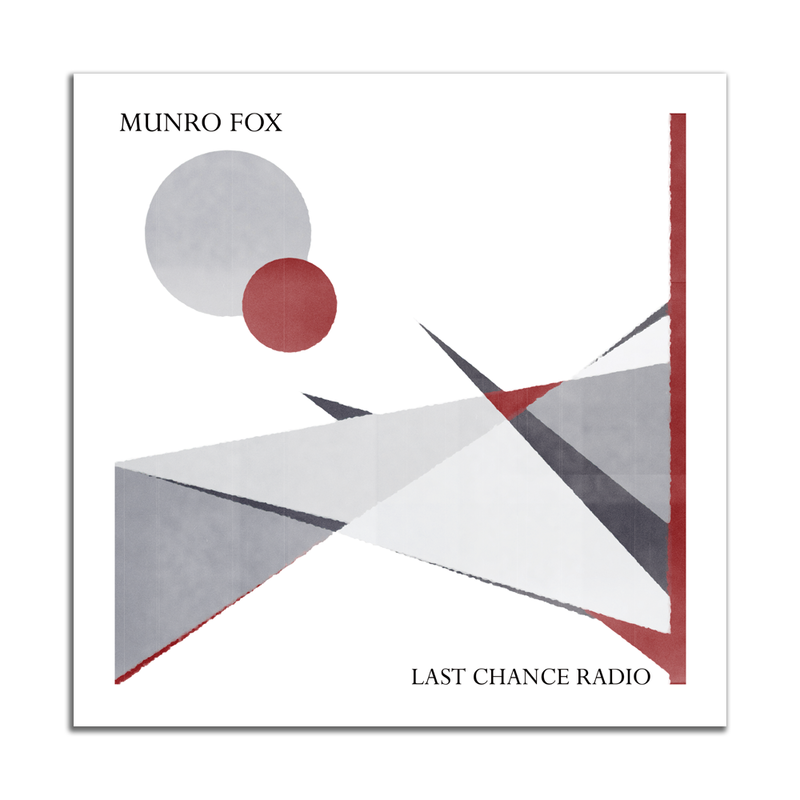 Munro Fox create a space at once beautiful and haunting, fractured and in harmony. Songs crafted from melody and based on shared musical values are melded together amidst a backdrop of spectral drones and orchestrated atmospherics that recount all the romanticism, happiness, regret and shared remembrances of three ordinary, interwoven lives.